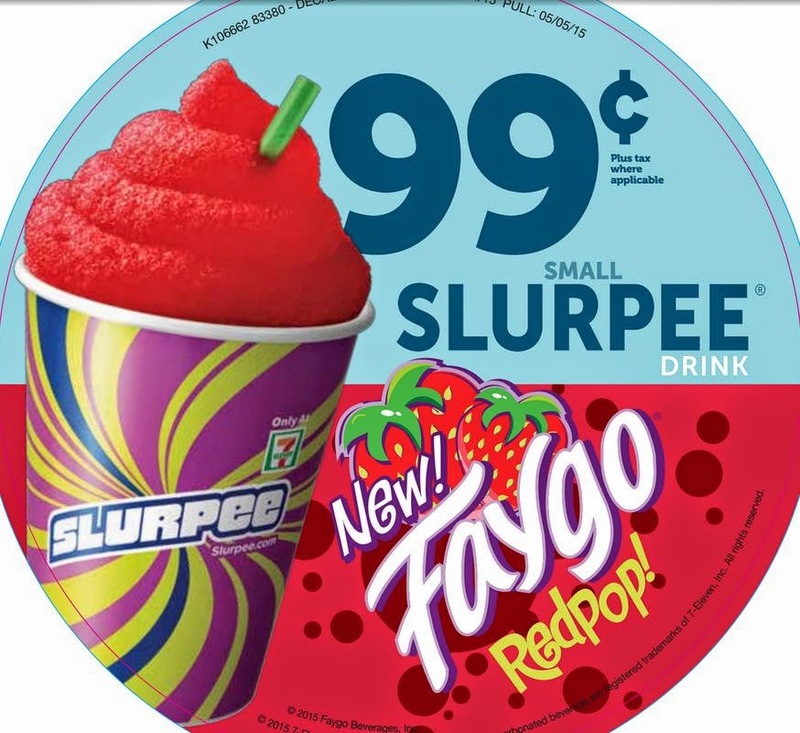 Faygo Beverages and 7-Eleven, Inc. announce an exclusive partnership to release the long-demanded combination of their flagship products – the Faygo Redpop Slurpee drink. Beginning this month, Redpop Slurpee beverages are available at more than 300 7-Eleven locations across Michigan and Ohio. Based in Dallas, 7-Eleven introduced the Slurpee drink in 1966 and estimates that more than 13 million Slurpees currently are sold every month in the U.S. However, according to 7-Eleven, its stores in the greater Detroit area sell more Slurpee beverages than any other 7-Eleven market in the U.S., making this region an ideal location to bring together its best-loved frozen treat and one of the Midwest’s most iconic soda brands. “We want to bring our customers the local products they love and grew up with,” said Nancy Smith, 7-Eleven senior vice president of fresh foods and proprietary beverages. “Redpop is a long-standing hometown favorite because it’s what they love and crave. “We have found that our customers love having their childhood-favorite sodas available as a Slurpee drink, which also is loved by kids and adults,” said Smith. “Red is a favorite color on the Slurpee machine, and three of the four regional Slurpee flavors we have introduced in the past year have this in common. “And from now through May 5, all small-size Slurpee drinks are just 99 cents at participating stores.,” she added.